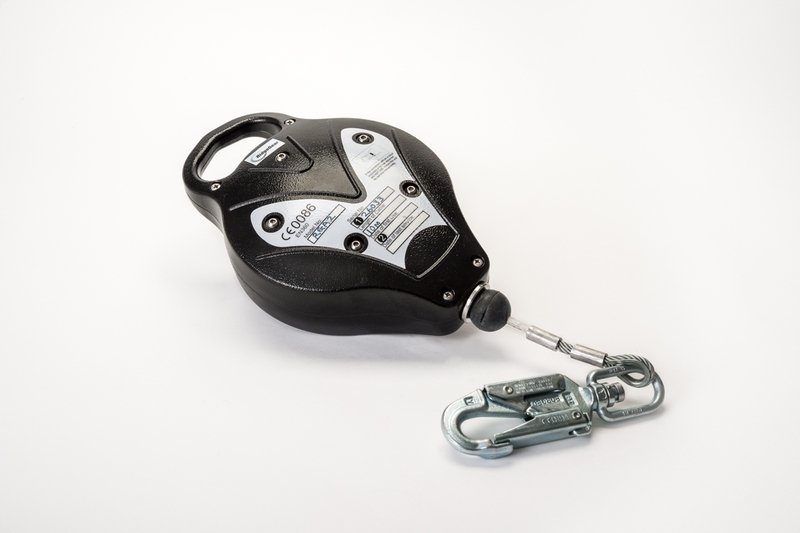 Accredited to EN360, our RGA range of fall arrest blocks are lightweight, strong and versatile with a range of working lengths available. With a 5mm galvanised steel cable and fall indicating connector it is ideally suited to semi permanent working in a range of situations. Available in 6.0m and 10m lengths. An extension strop is available for self connecting to the block and when combined with either the anchor sling or scaff karabiner it is ready for most situations.